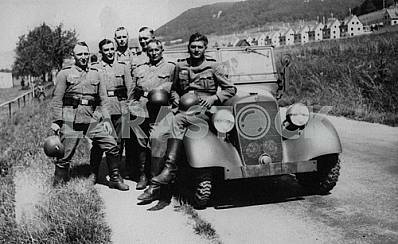 German soldiers in Latill (France) car. 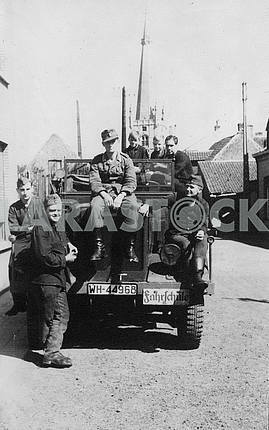 Description German soldiers in Latill (France) car. 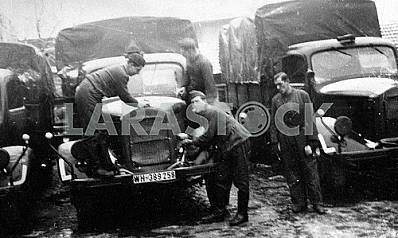 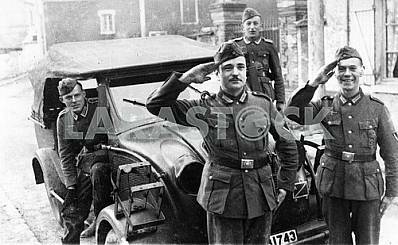 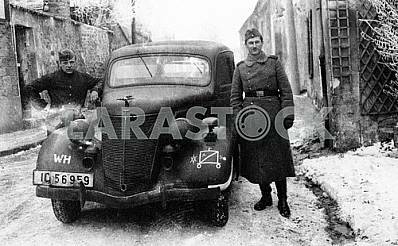 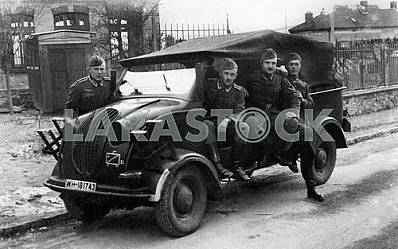 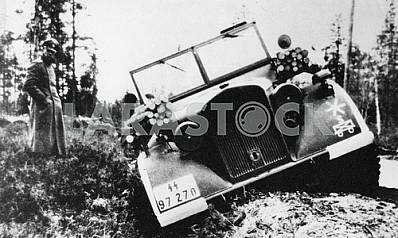 Description: German soldiers in Latill (France) car. 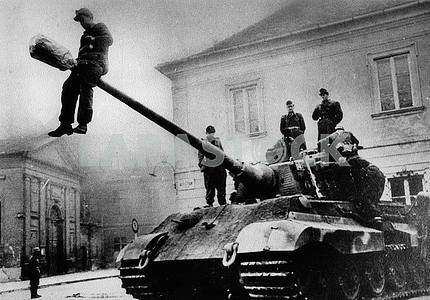 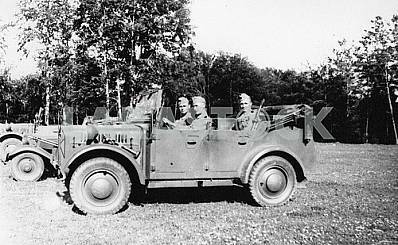 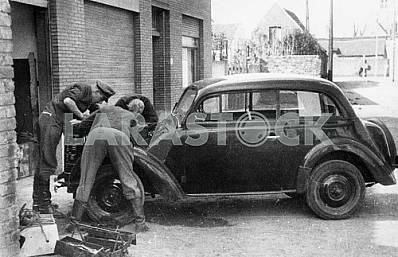 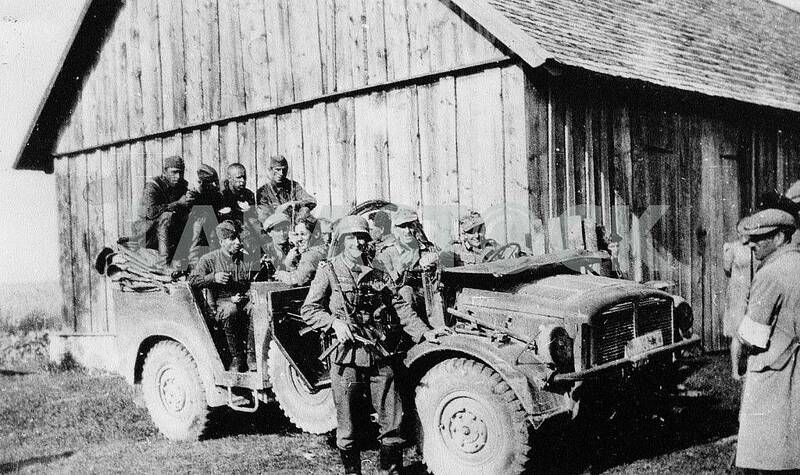 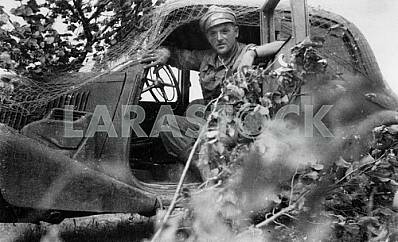 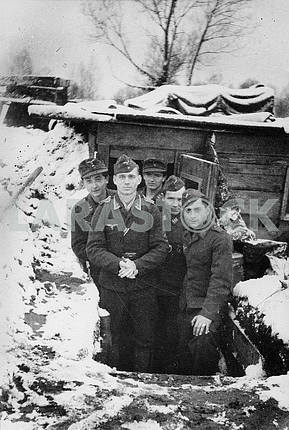 Image Description: German soldiers in Latill (France) car.